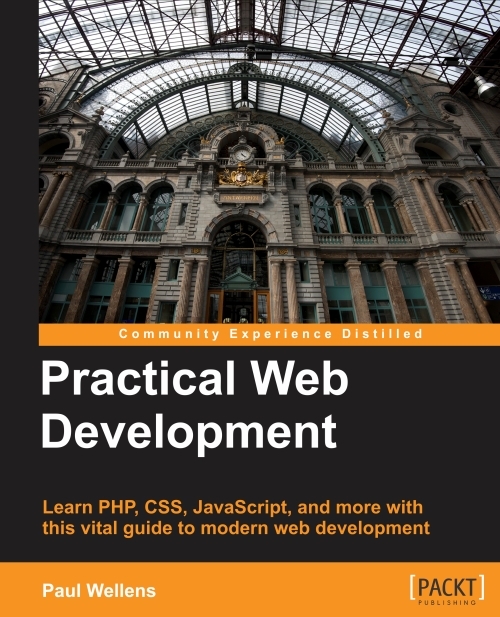 This book is for anyone that wants to get to grips with the broader picture of web development today. a web development roadmap that will help them to extend their capabilities and gain greater insight into how different technologies interact and work together. In a world of rapid technological change, web development has grown to become vital in shaping how humans interact, work, learn and consume. Yet just as web development continues to change the world through innovation, it is also constantly changing itself. Technologies grow and evolve, and new approaches and tools are created to tackle new problems. Practical Web Development provides you with a roadmap of web development today, giving you the tools you need to learn web development and guidance to keep you creative and productive in a world of disruption and innovation. 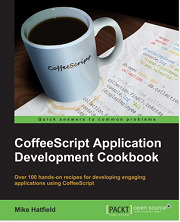 Providing you with a truly comprehensive look at web development, this book also features the latest tools and techniques in responsive web design, including Zurb Foundation, to help you meet the challenges of developing for multiple devices, and explores how Node.JS offers a powerful solution to server side application development. Paul Wellens has been a senior product manager for a major computer company in the Los Angeles Area and Silicon Valley for over two decades. Before that he was installing UNIX systems and training companies in Europe, from his native Belgium. Later in his career he has become a web development aficionado, because it brought him back to another passion of his: programming. This is not his first book project. His prior publication is of a different nature. Nature is what it is all about, as it is a guidebook on Eastern California, illustrated with his own photographs. Therefore it should not come as a surprise to learn that, besides experimenting with new web technologies, his major hobbies are photography and hiking the Eastern Sierra. 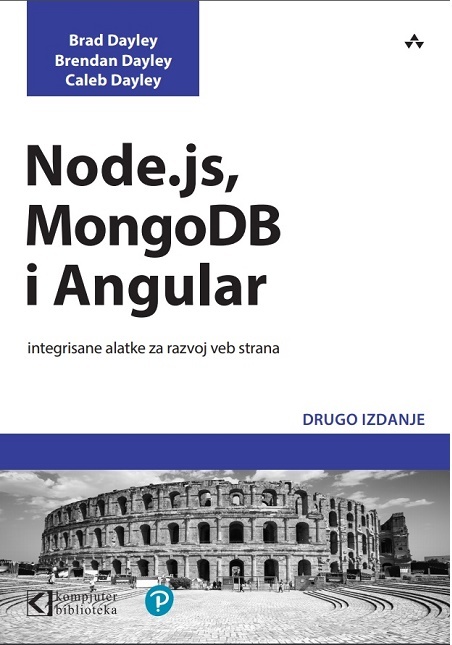 Na prethodnoj strani pise da izlazi u avgustu 2015. a na ovoj da je u pripremi, pa kad izlazi? 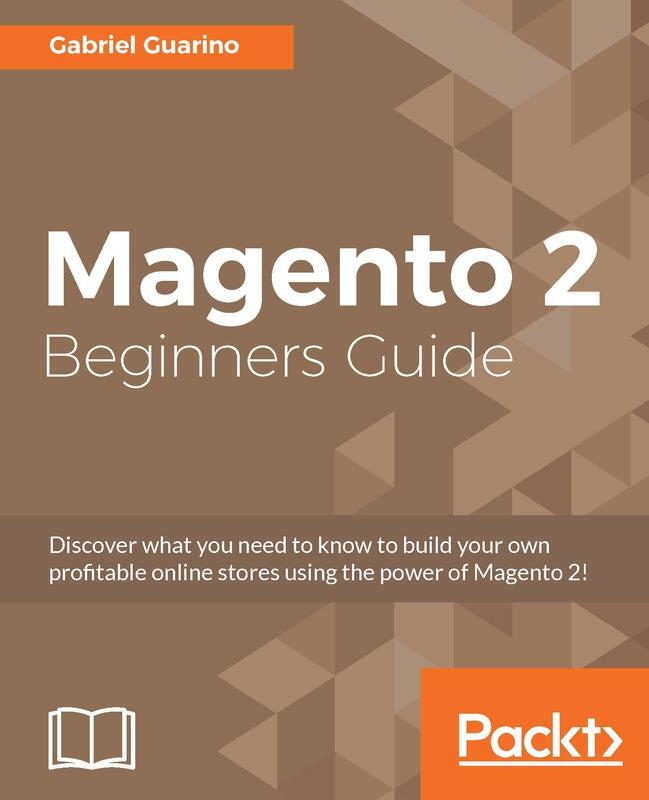 Discover what you need to know to build your own profitable online stores using the power of Magento 2!